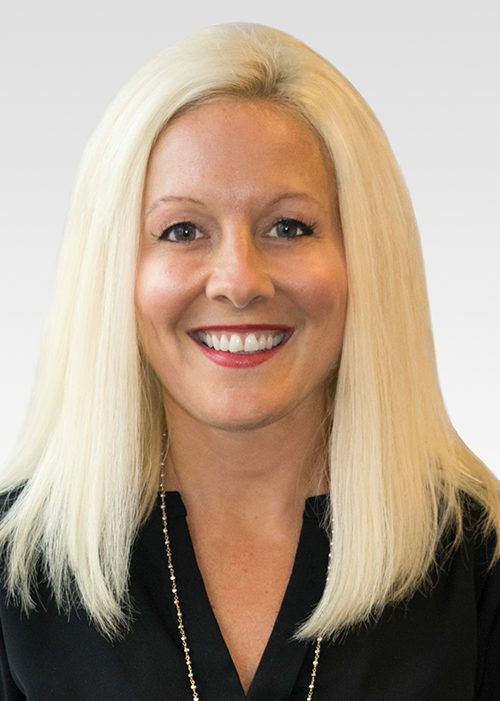 Tina has specialized in group benefits and property/casualty insurance for the past twenty years, working with clients in a wide variety of industries, including trucking, construction, food and heavy industry. Her customers include rural family owned businesses all the way up to multi-state and global corporations. Tina’s background, working with a wide spectrum of insurance products, allows her to get involved with all types of insurance including product recall, director & officers, executive disability, perpetuation planning and much more. Tina’s expertise is designing and initiating group health and wellness programs for both fully insured and self-funded employer groups. Her personal interest in physical fitness has motivated her to become a leader in developing cost driven strategies for all size companies and budgets. Her clients have seen dramatic changes in long term health costs, employee productivity, absenteeism and presenteeism. Tina’s approach to instilling a healthier corporate culture while providing well-designed benefit solutions keeps her involved and accountable with each and every client. Together with her background in marketing, Tina continues to broaden her insurance knowledge through continuing education classes and Community Leadership Challenge programs. She is a member of the Independent Insurance Agents Association, past president of FAVR (Friends Aware of Violent Relations), former captain for United Way and past Germantown Chamber board member. A fitness enthusiast and passionate runner, she has completed both the Chicago and New York Marathons, and continues to work and train for future marathons. Tina and her husband Bob enjoy traveling and living an urban lifestyle.